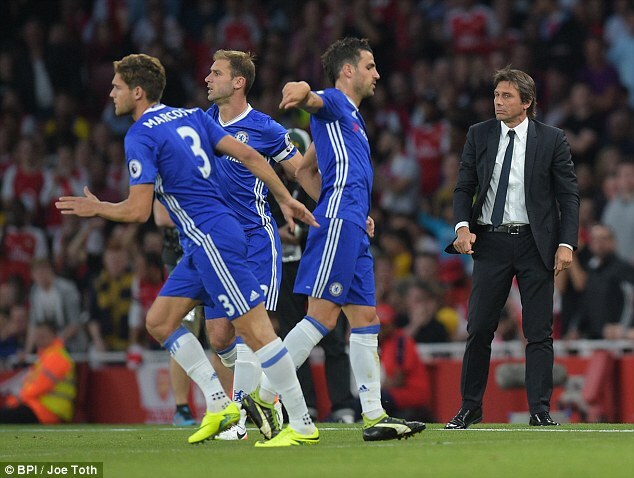 Branislav Ivanovic feels Chelsea let their manager, Antonio Conte down with their first-half performance in the huge 3-0 defeat suffered at the hands of Arsenal which happens to be Chelsea's last defeat in England Premier League since then. The Blues were two goals down in the count of 14 minutes following strikes from Alexis Sanchez and Theo Walcott, while Mesut Ozil crowned it with the third goal shortly before the half-time break to put the match to convenience, and Ivanovic has acknowledged that they did not stick to Conte's game plan. 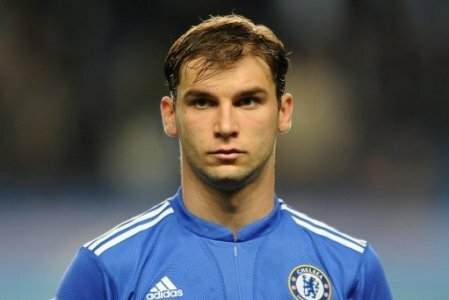 Chelsea defeated Hull City 2-0 last weekend but it was the first time that Branislav Ivanovic would lose his spot on the team since 2011/12 due to issues with his form. The defender says he has no qualms being benched but promises to prove himself again. Chelsea defender BranislavIvanovic may have a big fight on his hand in order to get some playing time in the Chelsea first team. Indeed with the arrival of left-back Marcos Alonso from Fiorentina he might find it a bit hard to get chances in the first team. Branislav Ivanovic is expecting one of the toughest seasons in the Premier League history ahead of the 2016-17 campaign. Raft of new signings at almost every top club coupled with top managers like Pep Guardiola, Antonio Conte, Jurgen Klopp, and José Mourinho starting their new campaigns with their new clubs is expected to make competition intense. Ivanovic had a very poor 2015-16 campaign, but he seemed to recover from the problems towards the end of the campaign. His positivity was displayed during pre-season and he is expected to be amongst the first team regulars chosen by Conte. Chelsea defender Branislav Ivanovic said that he is excited about the new season and believes that this will be one of the toughest ever. He said that many teams can challenge for the title and this will make it difficult for them. The best thing to do is to take each game as it comes and make sure that they get maximum points from them. Branislav Ivanovic has helped Chelsea on winning 2 Premier League titles, back during the 2009-10 and the 2014-15 season. The Serbian defender knows a thing or two about lifting the English piece of silverware and the experienced player has recently stated that the upcoming 2016-17 season of the Premier League will be the toughest one that he will ever play with Chelsea and he has warned the rest of his teammates about what lies ahead. ‘’This could definitely be the toughest Premier League ever. Every team is strengthening and every team, after last season when Leicester won, want to be better and be the new surprise. Chelsea may have found the perfect replacement for Branislav Ivanovic in Victor Lindelof. Antonio Conte is not only building a team for the short team, but he is also thinking about the long term. 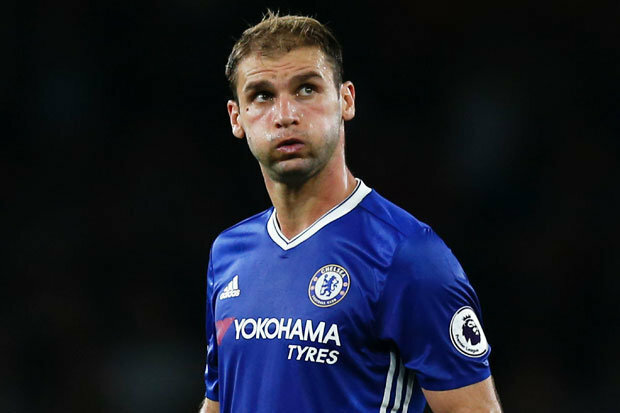 There is no doubt that Branislav Ivanovic has been a faithful player for Chelsea, but we must admit that he is not going to get any younger. As a manager, it is important that you keep planning about the future if you want to ensure that your team is successful in the long-run. There are certain players whose future remains uncertain. For instance, Branislav is being debated over for the forthcoming season. This Chelsea player’s future for the upcoming season is yet to be decided. Even though he is vice captain of the team and has an impressive lineup of achievements under his belt, it is still too early to decide his forthcoming role in the team or so it looks like. For instance, he has had 43 starts and appearances that run into hundreds in domestic cups as well as in the Champions league. Chelsea will be seeing players like Petr Cech and Didier Drogba leaves the club as the season ends. Ivanovic as a result might land up to be one of the players who have served the team for the longest time. The list of all time appearances has his name on it.